This is a super quick post, as I think my laptop charger just blew and I don’t have much battery left. It’s a race against time! I just wanted to share what we ended up doing with those Late July cornchips we got the other day. As we had a bunch of tomatoes left over from the markets (possibly back in Mackay even?!) starting to look a bit sorry for themselves in the heat of the van, we decided to make a simple salsa to accompany our chips. 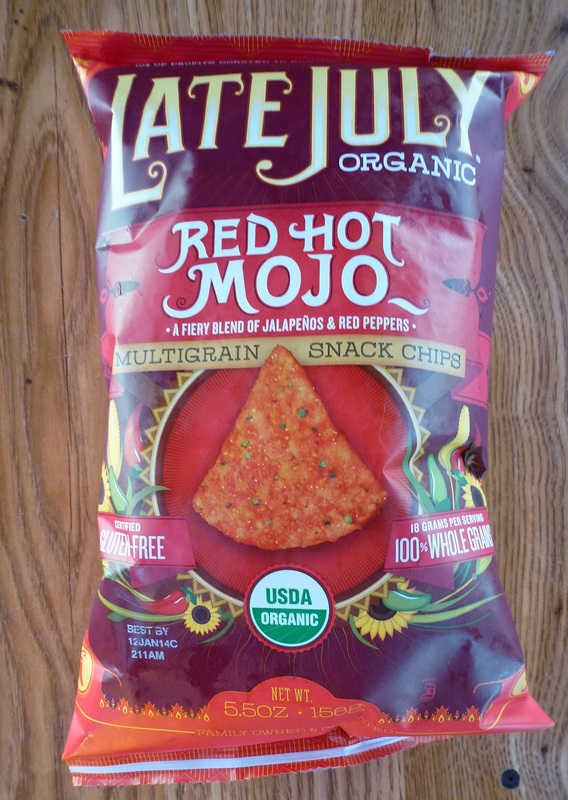 The corn chips were good – nice and crunchy and you could definitely taste the chili. Not sure they are something I could regularly justify spending $6 on, but definitely worth trying (and a bit fancier than your average corn chip). 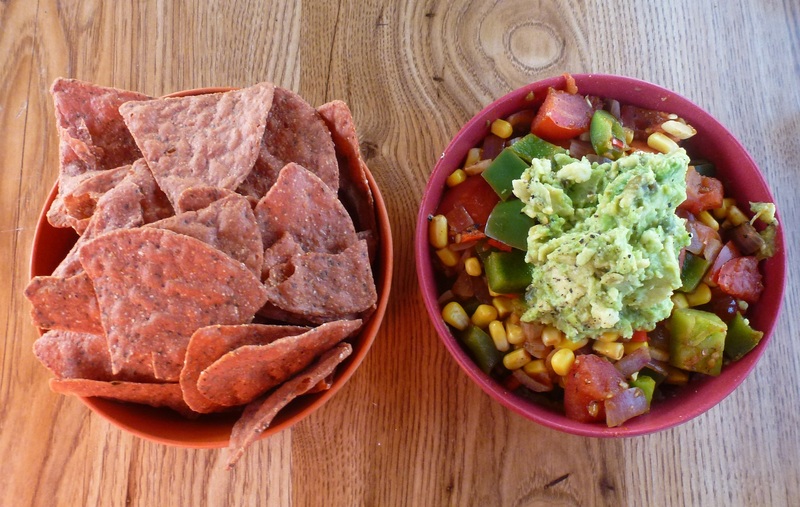 The salsa recipe is super simple, but I’ll share it with you anyway. Ordinarily I’d add some fresh coriander, but we are being super frugal at the moment as our travel expenses are high. Heat oil in a frypan over medium heat and add onion. Cook for a couple of minutes, until slightly softened. Add the garlic and cook for a further minute, stirring frequently. Add ground spices and chili, and sauté until fragrant, about another 30 seconds – 1 minute. Add the capsicum and tomatoes – this should deglaze the pan. Cook for 5-10 minutes, until tomatoes break down. Add lime juice and corn, and cook for another couple of minutes until heated through. Season to taste. Serve and enjoy! We topped ours with some avocado mashed with lime juice, salt and pepper. 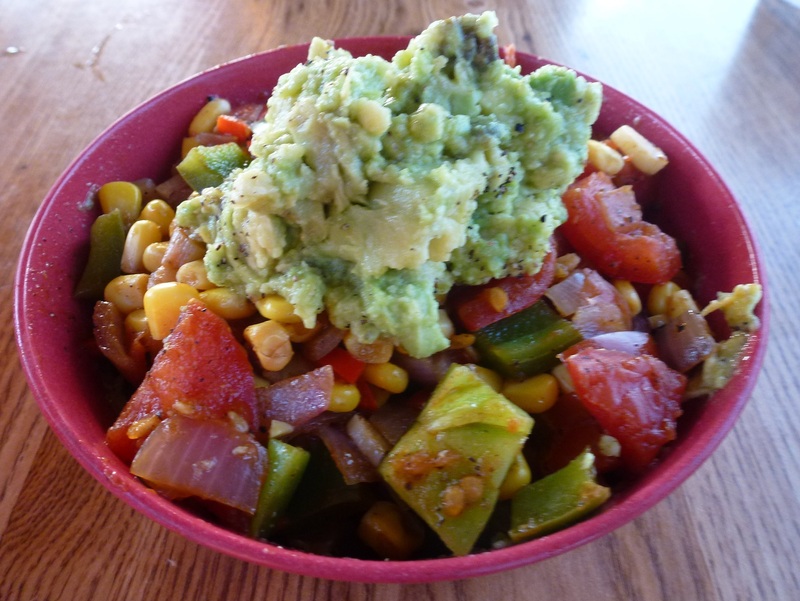 We had plenty of leftovers, so the next day we had a salsa salad topped with avocado. This was so good, possibly even yummier than with chips the night before. 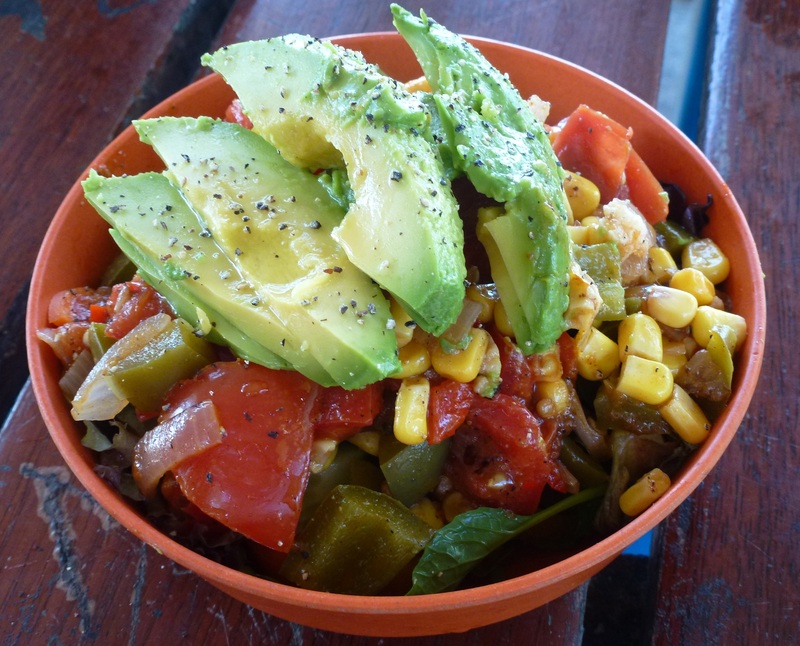 I think Mexican style food always tastes better the next day though, must be the flavours all oozing into one another…mmmm….